Press start! In about 20 minutes you will have delicious soy milk, made from scratch. 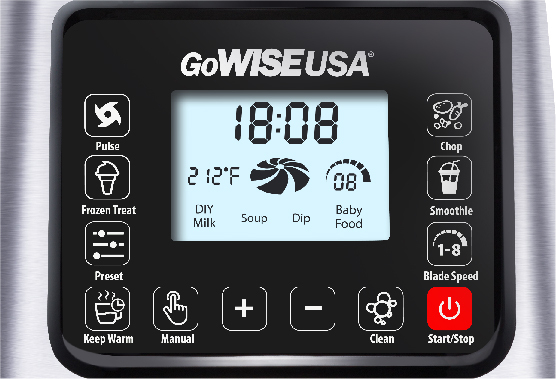 Blend or cook your favorite soups, smoothies, sauce, dips and more with the GoWISE USA High Performance Professional Heating Blender (Premiere). This commercial blender is constructed with a powerful 1400W motor that produces 2.0-peak horsepower designed to blend the even the toughest ingredients. 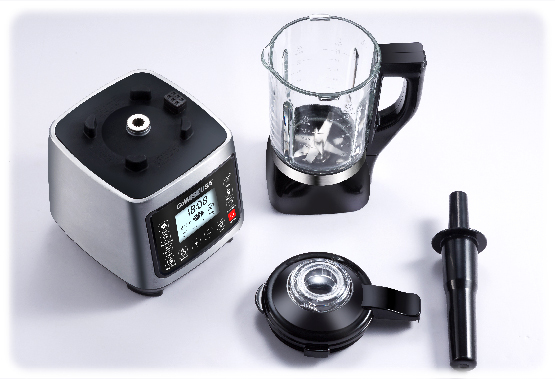 The pitcher also includes an 800W ceramic-coated heating element for cooking ingredients before or after you blend. 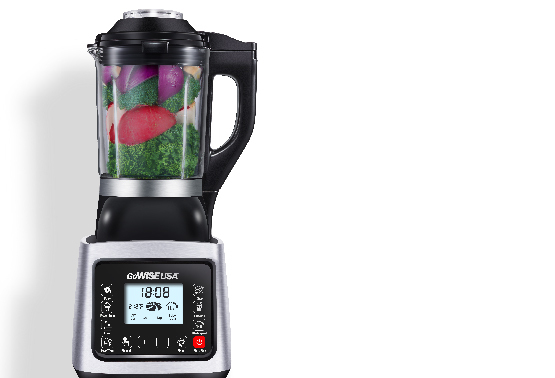 Equipped with an 8-blade stainless steel blade assembly that runs over 330 mph, this blender will slice, dice, or crush ingredients for a perfect recipe. 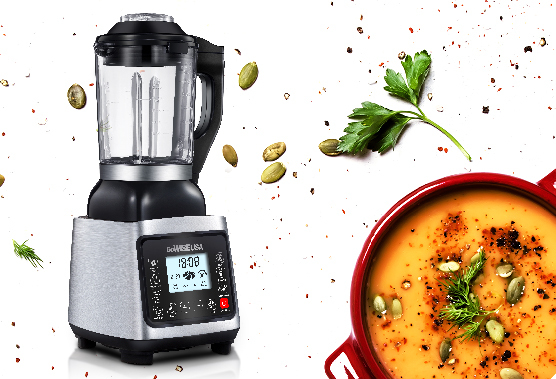 This high-speed blender comes with an adjustable speed control up to 8 different speeds as well as 6 quick blending presets to get the perfect blend with a touch of a button. For more recipes, product information and deals, subscribe to our weekly newsletter.